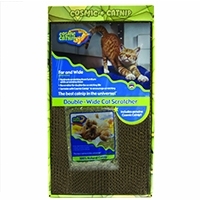 The Four Paws 3 piece Cat Scratcher stands 21 inches tall and has both sisal and carpet for your cat to scratch on. 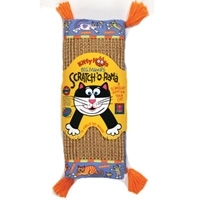 The hanging ball cat toy offers added stimulation and the vertical scratching surfaces encourage your cat to scratch so your furniture can survive another day! 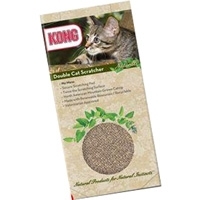 The Four Paws 3 Piece Cat Scratcher has a sturdy base and assembles quickly & easily so your cats can start scratching on the carpet & sisal and having fun immediately with the hanging cat toy. 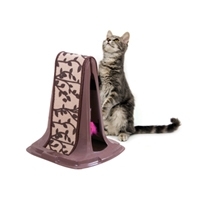 The Ski Slope Scratching Post is built at an incline to offer cats a sturdy place to scratch instead of furniture. 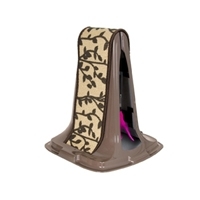 An opening in each side of the ski slope gives the cat a peek at the secret toy mouse that swings inside. 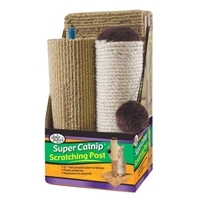 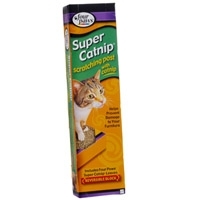 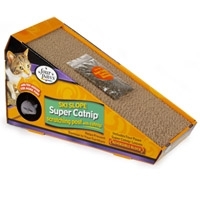 All Four Paws Super Catnip Scratching Posts are reversible, for double the life of the product. 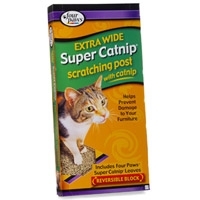 Enclosed in each is a 0.75 oz bag of catnip for your cat's added enjoyment. 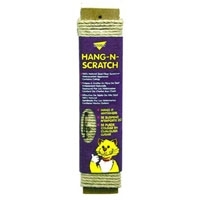 The Lean On Me™ Scratch Post lends sophistication and style to any home décor. 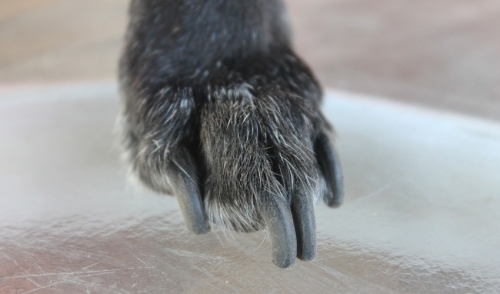 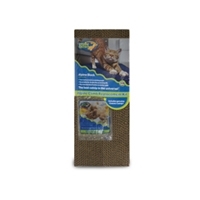 Features a wide base for increased stability, no-skid rubber feet, and a fashionable scratch pad made of natural jute. 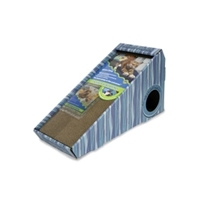 Catnip “reservoirs” at the top of the post, under the jute, give cats multi-sensory play without the catnip mess. 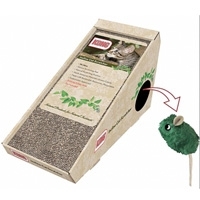 A unique toy attachment on the side comes with a feather toy, but can be replaced with any of your cat’s favorite toys. 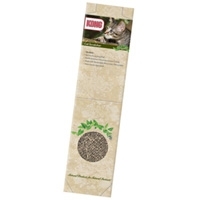 Replaceable jute scratch pads available.